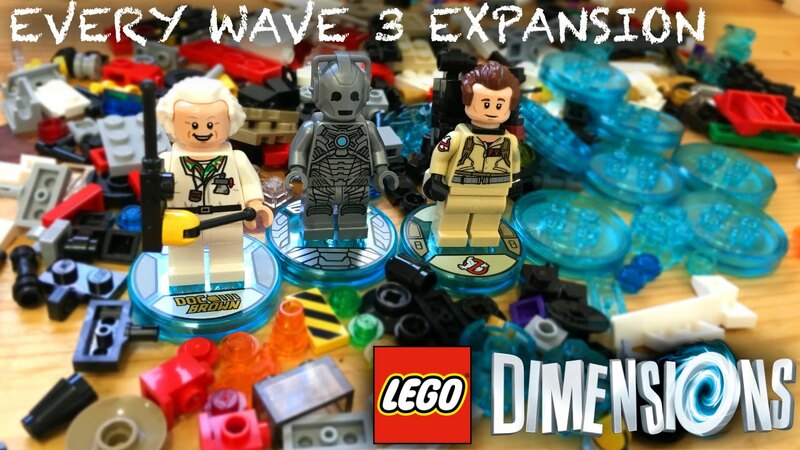 We unbox all the Wave 3 expansions packs for Lego Dimensions. This not only unlocks the Ghostbusters levels and open world / adventure world for the first time but brings us a very nice Cyberman. 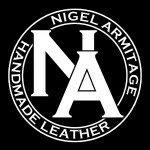 How to make a simple Hand Made Leather Wallet.